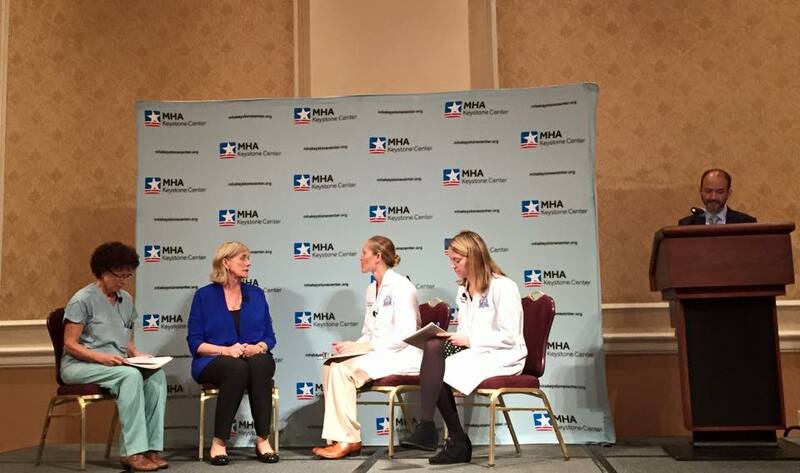 Dr. Rana Awdish led the Caring Conversations Team in an interactive presentation and demonstration of how communication education can be reinforced and embedded in daily ICU care at the Annual MHA Keystone ICU Workshop. As part of a communication bundle, the team demonstrated how communication practice can be reinforced as part of a pre-huddle, during a meeting, and as part of the post-huddle. Drs. Chasteen and Buick led the 2nd annual workshop for Oncology Fellows from the Henry Ford Hospital and Wayne State University Fellowship programs. Participants practiced their skills in Discussing Serious News and Transitioning Goals of Care for a full day at the Scarab Club.